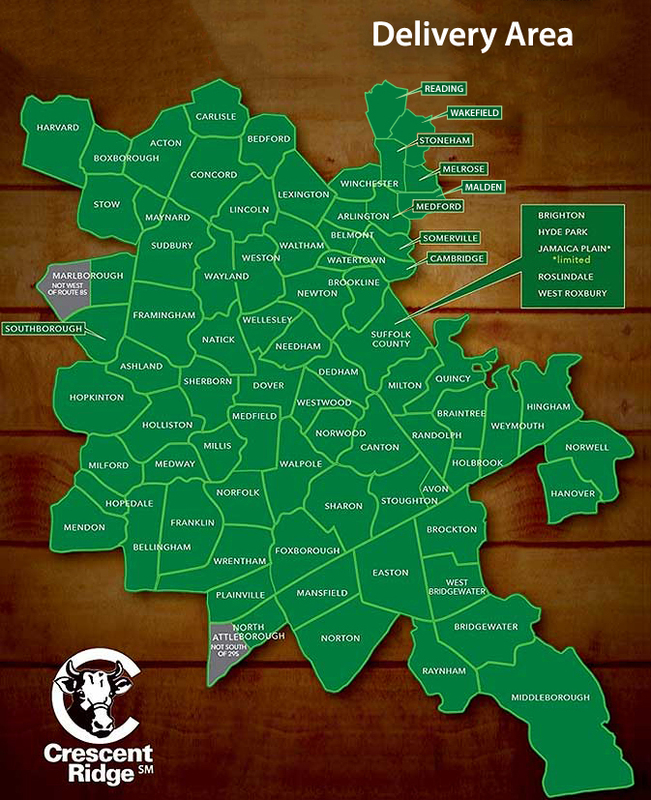 Register :: Crescent Ridge Dairy - Serving Greater Boston with home delivery of milk, meat, and more! We're sorry, we do not service your area. Feel free to send us your address via our CONTACT page and we'll be in touch should our delivery coverage expand. Thank you!